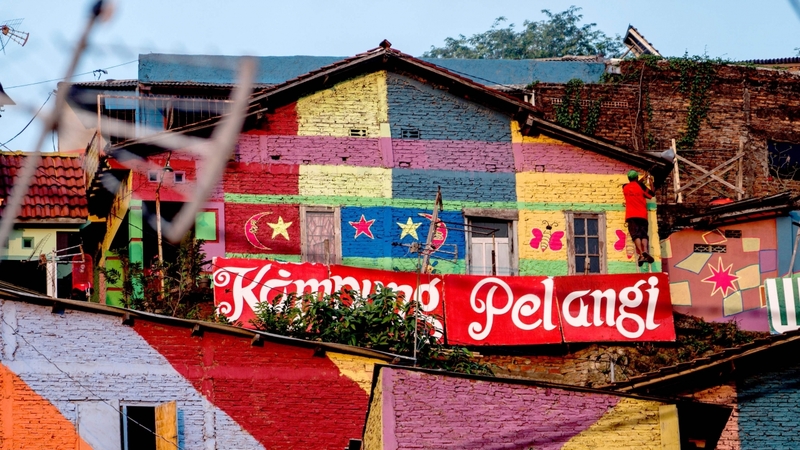 Gloomy Indonesian village gets makeover and becomes Internet sensation. 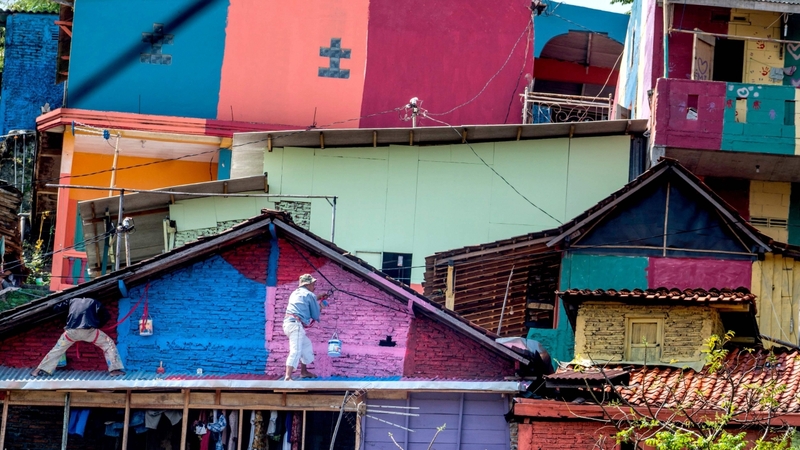 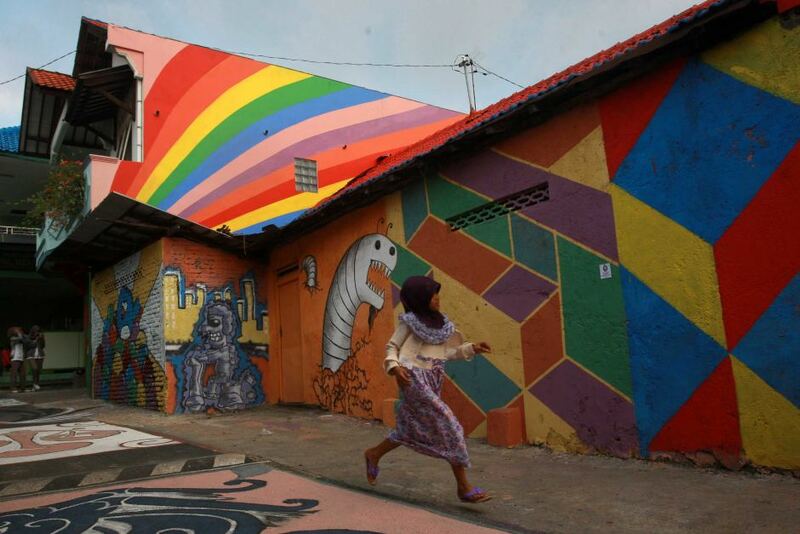 Villagers painting part of their homes following a major makeover of their Indonesian hamlet dubbed “The Rainbow Village”. 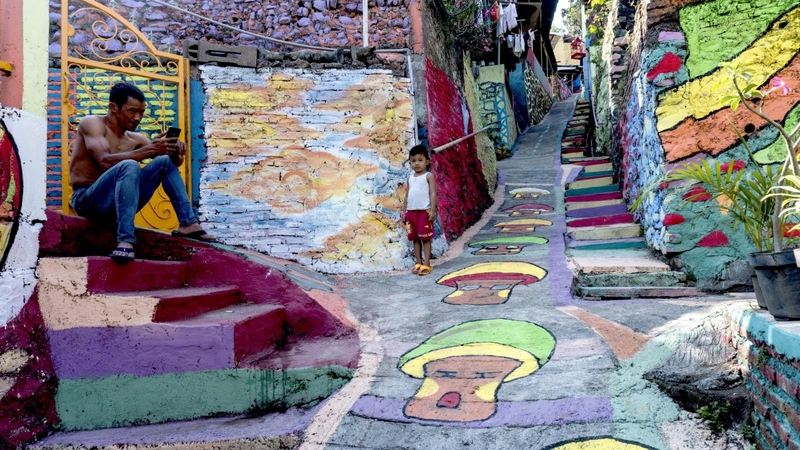 Visitors posing for photos along a path at an Indonesian hamlet dubbed “the rainbow village” in Semarang, central Java. 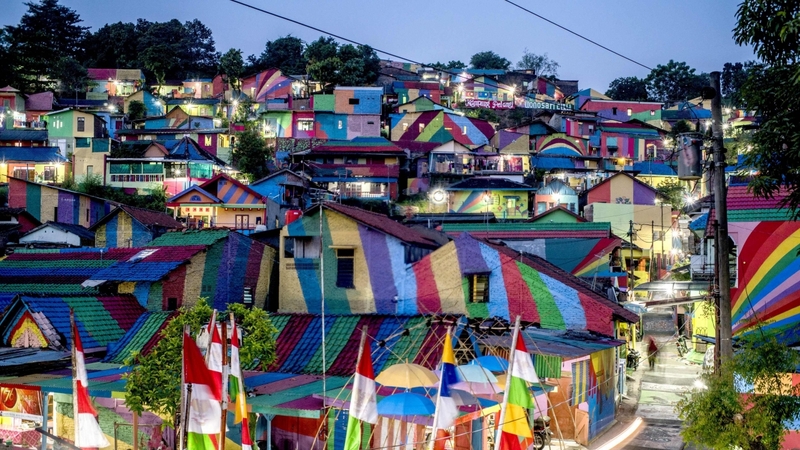 Villagers relax along a path at an Indonesian hamlet dubbed “the rainbow village” in Semarang, central Java, that has become an internet sensation and attracting hordes of visitors. 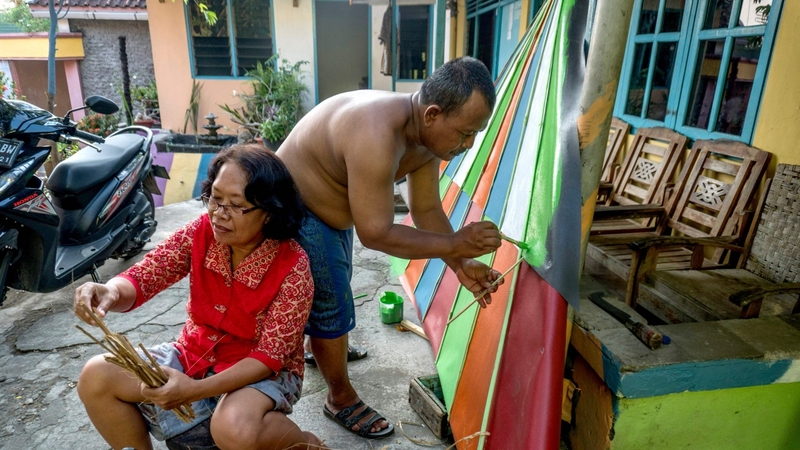 The residents of the Wonosari community in Semarang decided an extreme makeover was needed, and received money from the local government and several companies to carry out the project. 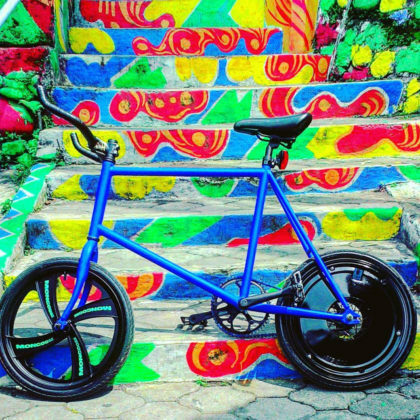 Sonam Kapoor and Anand Ahuja Happily Married! 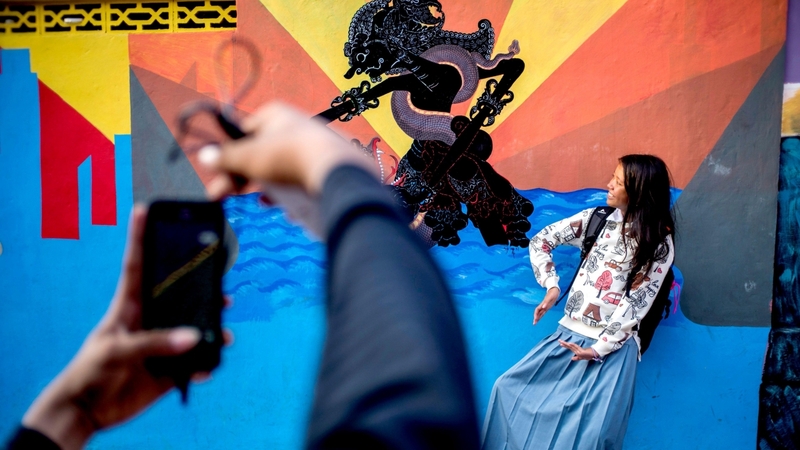 May 8, 2018 Web Desk Comments Off on Sonam Kapoor and Anand Ahuja Happily Married!